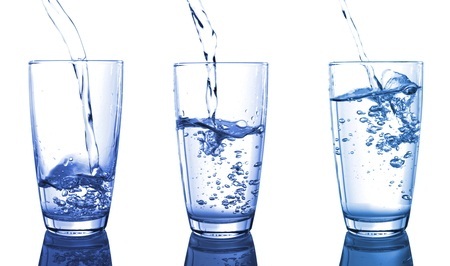 I drank fewer glasses of water than you, so I drank less water. Fewer and less are so commonly confused, it’s tempting to think that fewer may vanish from the language. In the meantime, the distinction does still exist. Less means ‘not as much’ and fewer means ‘not as many’. I drank less water than you. She drank fewer glasses of water than him. In other words, use fewer for objects you can count, such as days or people, and less for things you can’t count, such as energy or salt. Just to demonstrate English’s inconsistency though, we often use less when referring to numbers, particularly with time and money. I spent less than $20. It took me less than two hours to finish my assignment. I queued in the supermarket aisle with less than 10 items. Learn about other commonly confused words with my online Business Writing course.